This glove is sick. Absolutely sick. The blonde/red/navy color scheme on the Puig Wilson model is right up there with some of the best leather in the league. 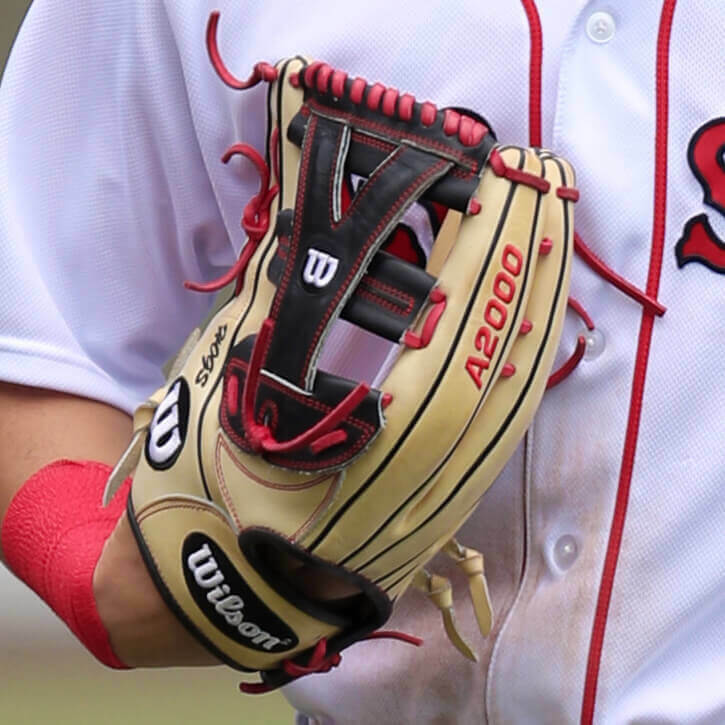 Benny Biceps also paid homage to the University of Arkansas Razorbacks, his alma mater, with “HOGS” imprinted on the thumb of his glove. 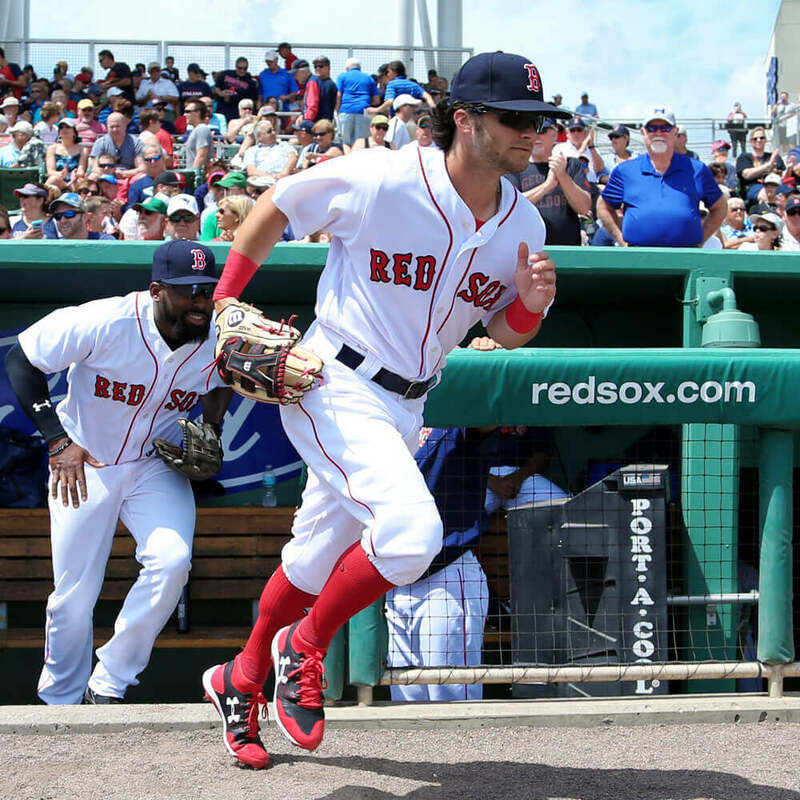 If you click on the link, you can shop Benintendi’s glove at his exact specs! (Note: it is pre-set to be made for a left-handed thrower, so righties will have to go back and switch it up). 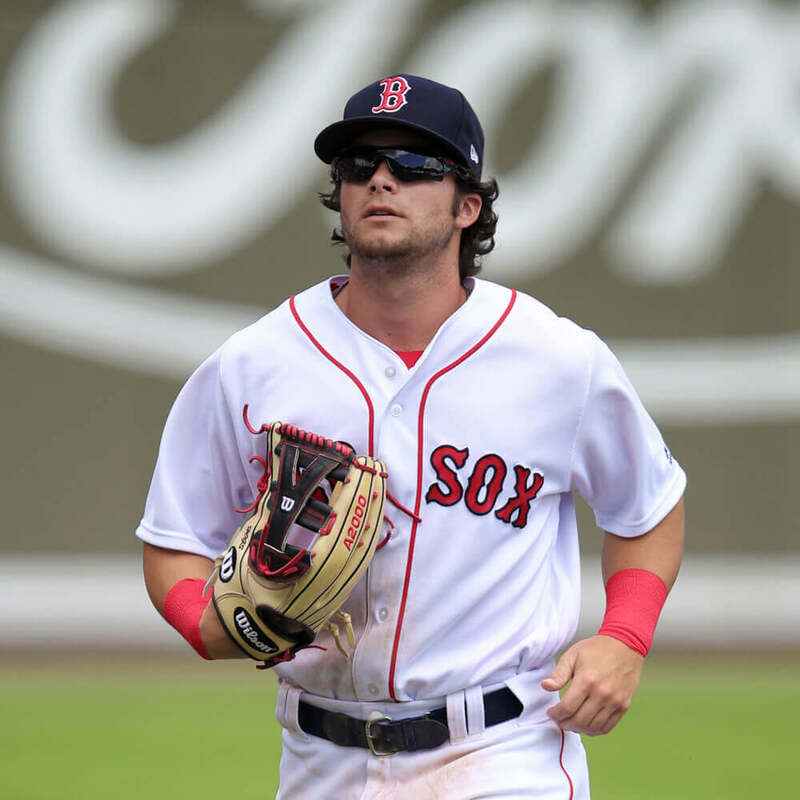 Categories: Andrew Benintendi, Gear, Outfield, Glove, Boston Red Sox.